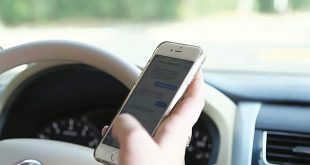 Fifteen days after the publication of its implementing rules and regulations (IRR), the law prohibiting forms of distracted driving for both public and private vehicles took effect on May 18, 2017, the Department of Transporation (DOTr) said. 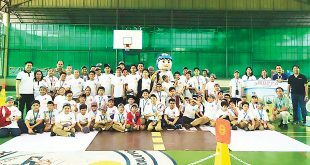 Motorcycle Development Program Participant Association Inc. (MDPPA) recently conducted the fourth leg of its road safety-seminar, this time for Lourdes School of Mandaluyong third-grade students, to help increase road safety among more Filipino civilians this year. The next five years will see a surge in construction as the government focuses on implementing cross-country infrastructure projects, such as bridges, airports, and farm-to-market roads. More real-estate developers are also expected to ramp up construction projects as the Duterte administration pushes for a modified land-reform program that imposes higher tax on idle lands. 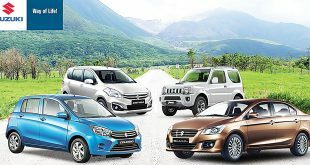 Sales of local automobiles grew by double digits in the first quarter of this year, it was learned recently. Hino Motors Philippines Corp. (HMP), the exclusive distributor of Hino trucks and buses in the Philippines, is broadening its customization services as part of its commitment to provide total support for its clients. 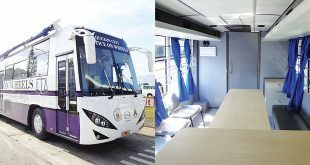 The company builds trucks and buses tailored to various client needs, with projects ranging from mobile clinics and tourist buses to mobile courts. 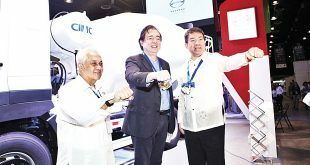 Isuzu Philippines Corp. (IPC) exuded confidence anew at the just-concluded exhibition of its newest line of trucks exemplifying its core values of dependability, durability, and reliability during the four-day 2017 Trans Sport Show at the SMX Convention Center in Pasay City. 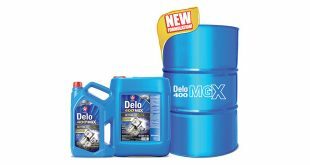 Chevron Philippines Inc., the marketer of Caltex products in the country, introduced late last month in Taguig City its newest premium diesel engine oil, the Caltex Delo 400 MGX SAE 15W-40, to address the needs of commercial businesses while meeting stringent Philippine emission regulations, as well as promising huge savings for its users. 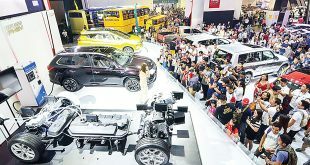 By Kris M. Crismundo / Philippines News Agency Sales of automotive vehicles for the entire 2016 grew to 24.6 percent from the 22.9 percent registered the year before, the Chamber of Automotive Manufacturers of the Philippines Inc. (Campi) and the Truck Manufacturers Association (TMA) revealed recently. 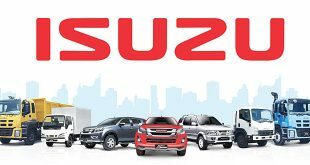 Leading compact car manufacturer Suzuki Philippines posted a record-breaking 37-percent year-on-year (YoY) growth for 2016 as it wrapped up a fruitful year marked by timely product launches and new dealership inaugurations, among others. 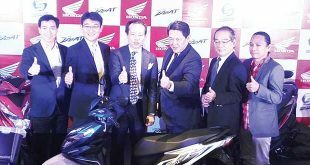 Honda Philippines Inc., the local subsidiary of the Japenese auto­mobile giant, introduced its AT scooter for millennials, the all-new Honda BeAT, to its dealers and the motorcycle media at Blue Leaf Filipinas in Parañaque City on November 26.